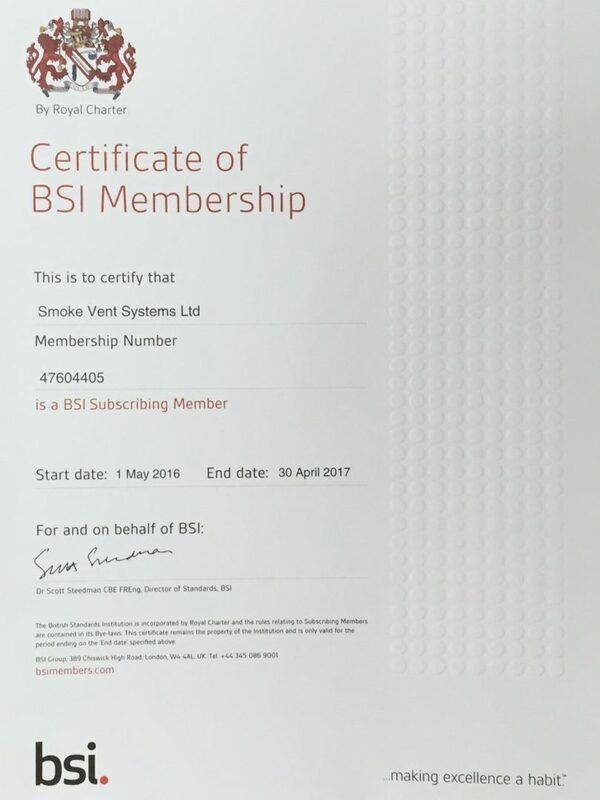 Smoke Vent Systems can supply all the components needed to install or repair a daily vent system. 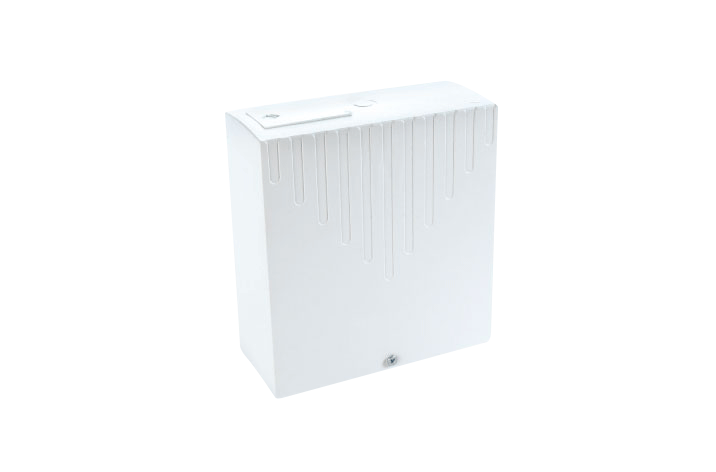 Daily vent controls can also be added to your current Smoke Vent System. 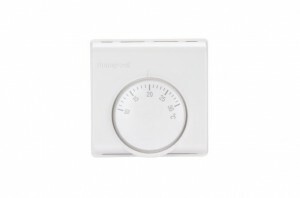 We stock everything from simple control units to dedicated sensors and thermostat controls. Please check out our gallery below for more information. You can click on an image to enlarge it, or click on a product name to find out more information. Our CO2 and temperature sensor measures both carbon dioxide concentration and temperature in the ambient air, which is then passed to the system’s master allowing it to control the ventilation as necessary. A CO2 concentration of below 1000 ppm should then always be the aim to ensure good indoor air quality. Our thermostat controls contain a temperature sensor to ensure that they keep the room maintained at exactly the right temperature. Our units can be linked up to a variety of control panels and are capable of maintaining a temperature of 10 to 30°C.  We can also provide tamper proof versions where necessary. 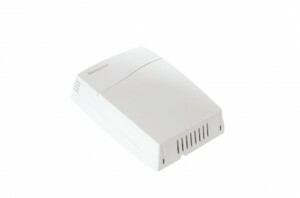 An electronic unit used to automate most windows and vents. It is capable of being used as a stand-alone product, but can also be linked to wind and rain sensors, as well as thermostats, which further automates your windows and doors, allowing for even greater ease of use. Both standard and remote control versions are available. Wind and rain sensors automatically detect strong winds or heavy rain, and will trigger an actuator to automatically close a door or window. 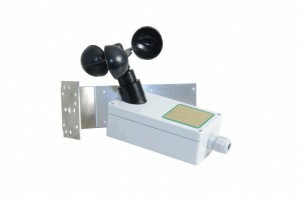 The unit comes supplied with a fixing bracket, and both the wind and rains sensors are available separately. Push button wall switches are used to trigger actuators and make an automated and easy to use alternative to our manual openers. Triggering the switch will run a motor which will open a door or window, allowing for better ventilation, or offering the user access. Our push button wall switches are specifically designed to work with 24VDC actuators, and control the actuators via an AOV or natural ventilation control unit. Our units are made with natural ventilation usage in mind, and not smoke control ventilation.